The Club now has 7 dinghies for member use. 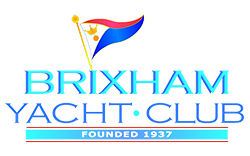 Club Dinghies can be booked for a Monday evening by selecting 'Book Online' then 'Racing Events'. Select the racing event required followed by the dinghy you wish to book. 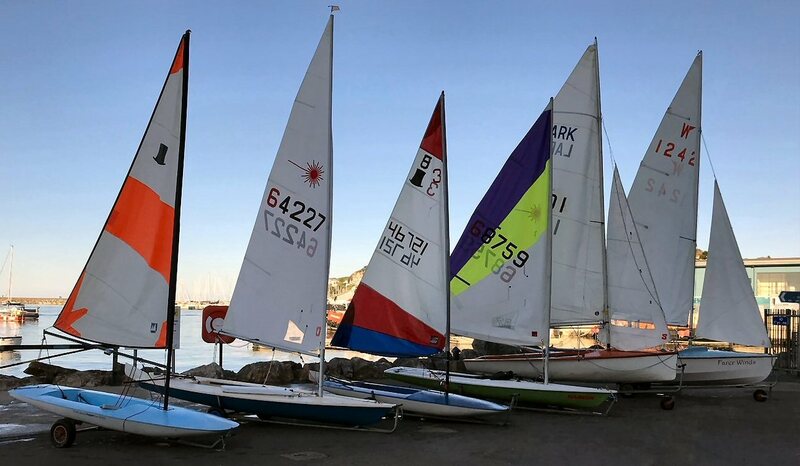 There is only a minimal charge for members to use these dinghies which is used towards their upkeep. Please report any defects when you return the dinghy so they can be attended to before the next use. Note: The Club only provides safety cover for Monday night Racing or during events. You are responsible for arranging your own safety cover outside these times.